As much as I love talking about gear and how to pick the right pieces for the right adventure, I like using it more. So, being that the Smith River permit drawing results are being published in a few short days, I thought it fitting to show some highlights from my trip last May. After all, what is the point of talking about gear but not talking about the passions that the gear allows us to enjoy? So if you haven’t heard of the infamous Smith River, let me tell you a little about why this is such a special place. 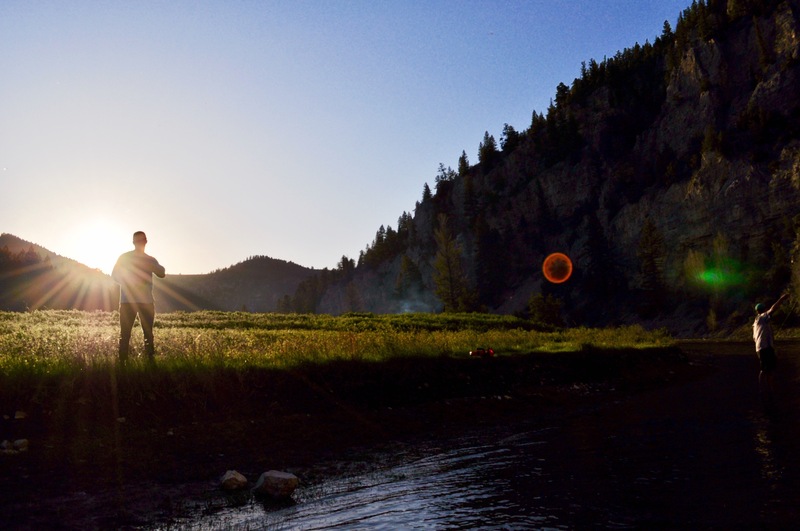 The Smith resides in one the Last Best Places, Montana. 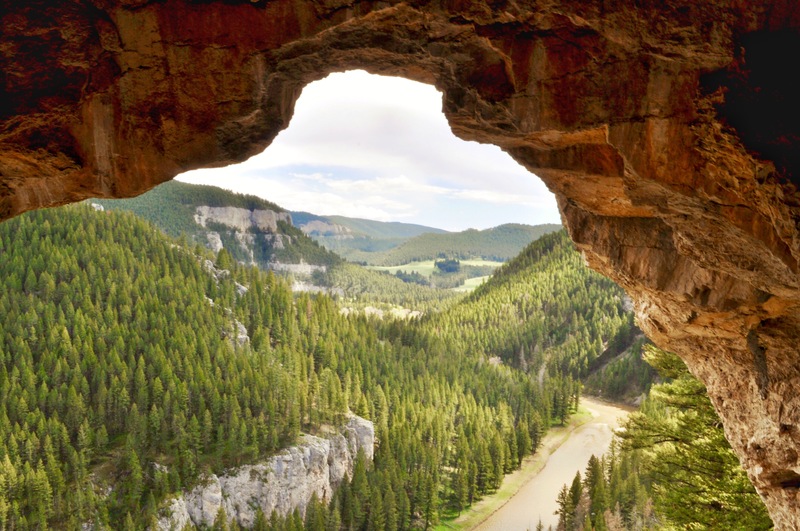 This freestone river originates in the Castle Mountains in Central Montana and flows through some of the most beautiful country in the West. As a result, the accessibility is limited and the popularity is high. 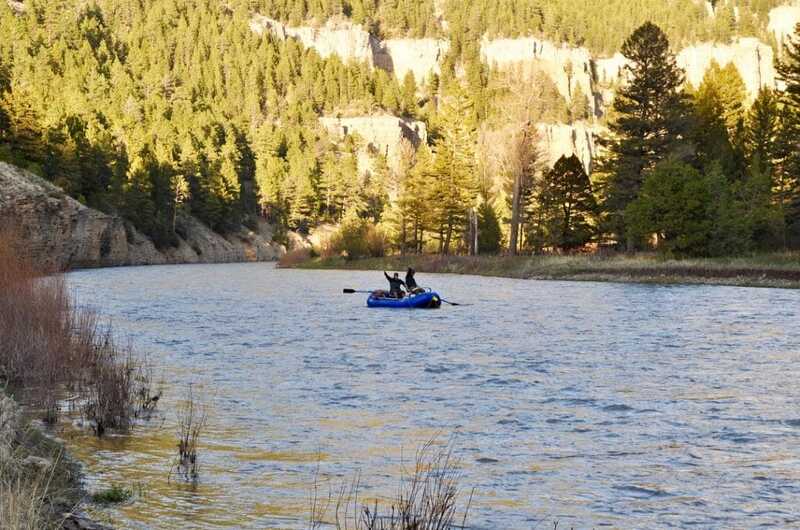 The state of Montana regulates how many people can embark on the 59 mile float every year with an annual permit lottery. 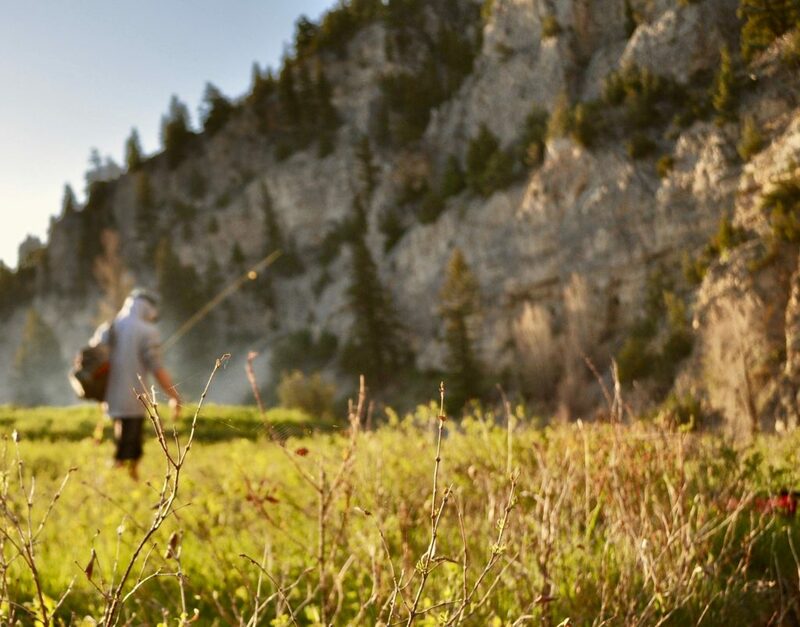 Every year avid fly fishermen and river walkers alike put their names in the hat for this sought after and elusive trip. I had been told that winning one of these permits is an incredible feeling. I had always imagined the feeling was somewhere between winning the Super Bowl and being handed the keys to the truck of your dreams (I’ve had neither happen to me, so I can only speculate). However, last year, I was blessed enough to experience this feeling. I drew a permit for mid-May on my first time ever entering the lottery. The months leading up to our May launch date were full of anticipation, wide-eyed dreaming, and spending way too much money on gear. Montana’s record snow year and a streak of warm weather meant the river was muddy and movin’. My group and I didn’t care. We were going to fish until it hurt. 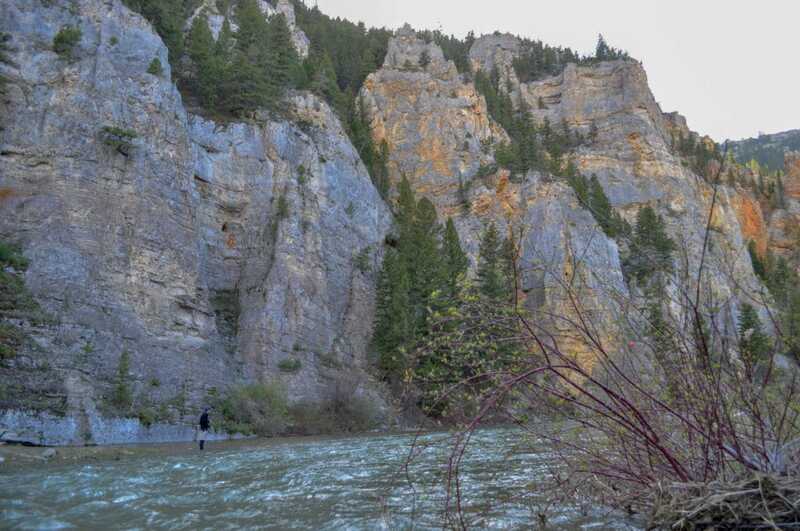 Besides, the beauty that the Smith River boasts is what makes this trip so special. The fishing is just an added bonus! 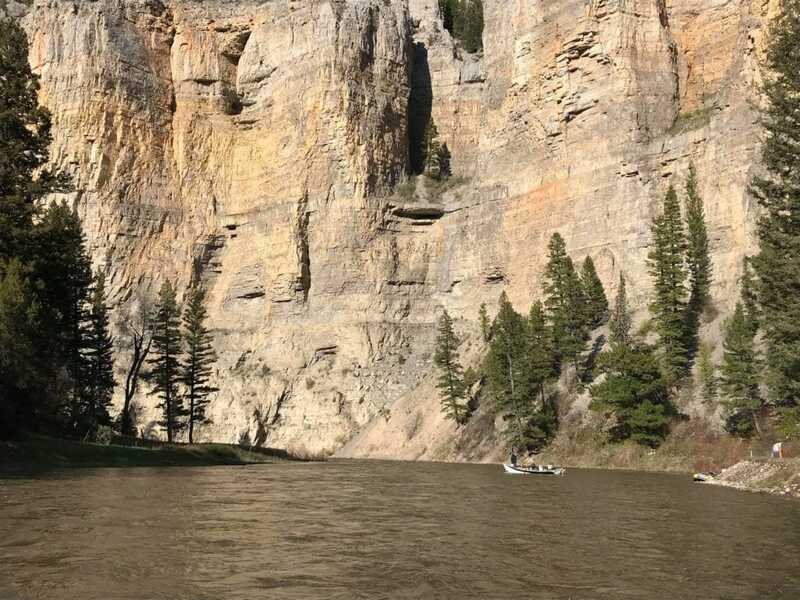 So, now that I have explained why a float down the Smith River is so incredible, take a look at some of my favorite moments from my trip. The water was high and muddy, making the fishing difficult. But the backdrop made up for the slow fishing (don’t worry, this special spot produced a couple small, yet eager, rainbows). 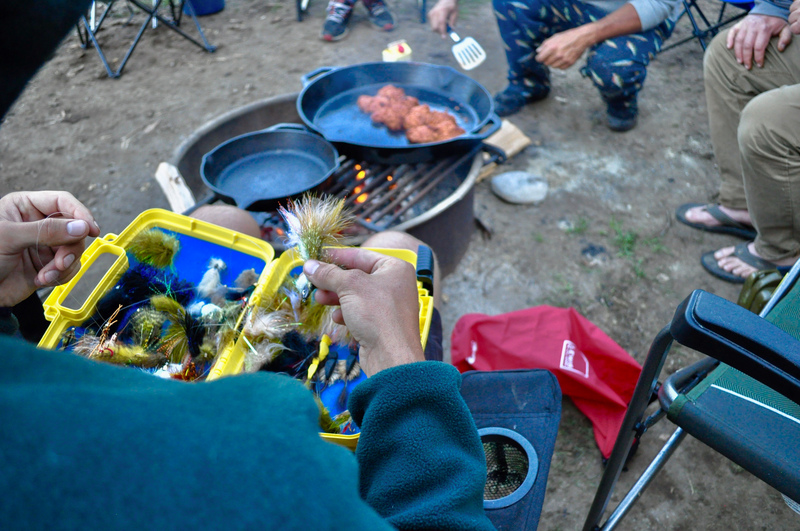 The fishing was slow, but the excitement was high as we rowed in to our first camp site. Incredible weather, good friends, and the prospect of freshly grilled steaks summarizes our launch day. Sunburnt, happy, and in-awe of our surroundings, we turned in, excited for the adventures to come. 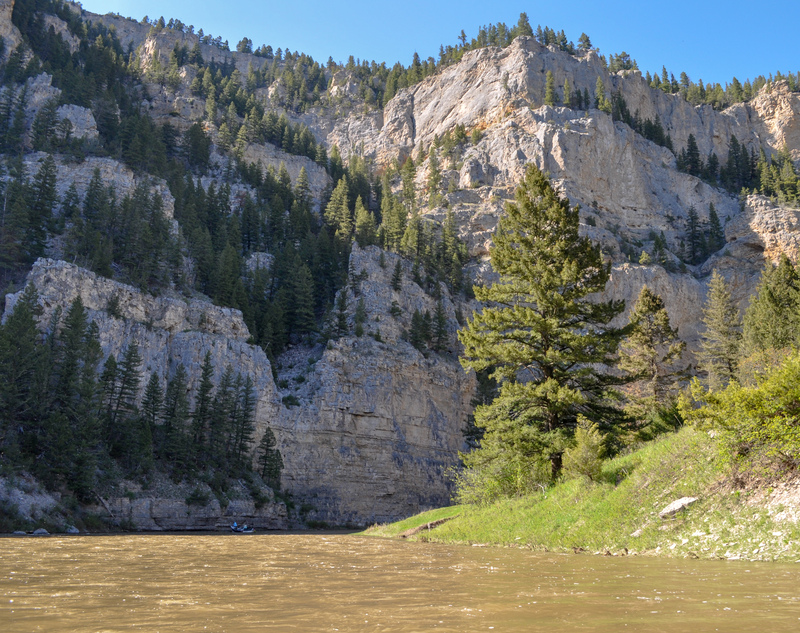 Day #2 – The Smith River in all her glory. See the boat? In to the heart of the Canyon. As we drifted in to day 2, we found ourselves being swallowed by the towering walls of the canyon. 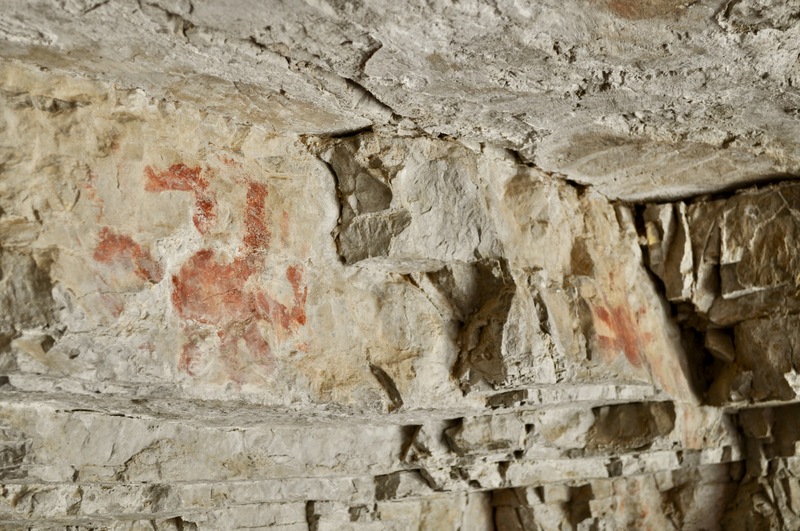 Finger-paintings before Finger-paint was a thing. Along the Smith are pockets of history. 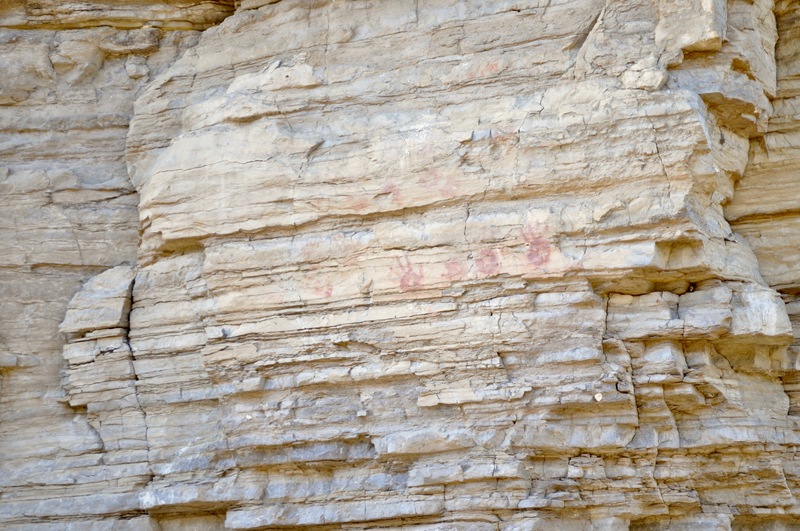 Resting 10 feet above the river’s high water mark, we noticed several hand prints lining the canyon wall. I can only speculate as to who’s hands were responsible for these prints and the lives that were attached. However, I am confident they loved this river too. In the early afternoon on the second day, we FINALLY started to key in to some trout. This chubby monster couldn’t resist a well drifted sculpin pattern. My buddy’s lucky Simms shirt might have just done the trick. Day #2 – A mid-day hatch with yet another epic backdrop. One of my most favorite views. A portion of one of our days was spent scrambling up to a massive cave that was carved into the canyon walls. It’s opening framed a beautiful view of of the stretch we had just floated. Just a glimpse of the contents of the cave. 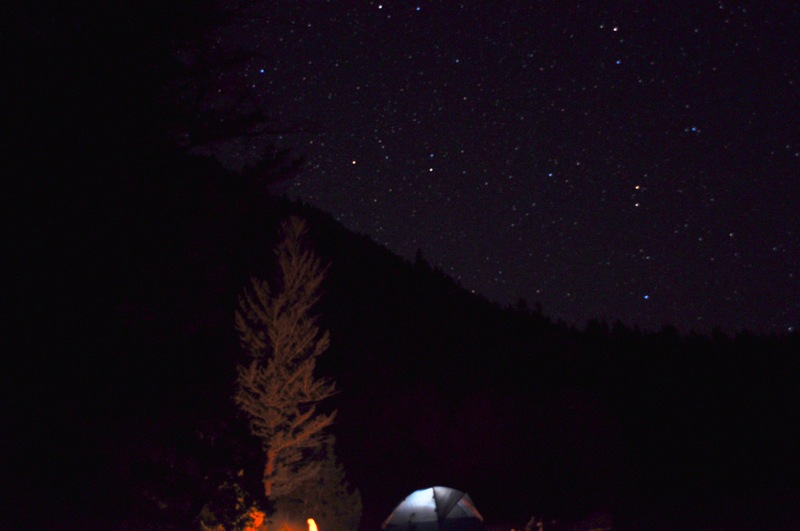 Night #2 – The canyon walls aren’t the only thing that will leave you in awe. We reminisced on an amazing day full of fish and hilarious moments. This was one of those nights that will stay etched in my memory for the rest of my life. Time stood still, and a presence of thankfulness consumed the air. We had discovered that the fish were going after crawfish, as there was a crawfish hatch all over the banks of the river. These mini river lobsters were everywhere, so we were trying to throw all the big flies we had that shared some sort of resemblance. 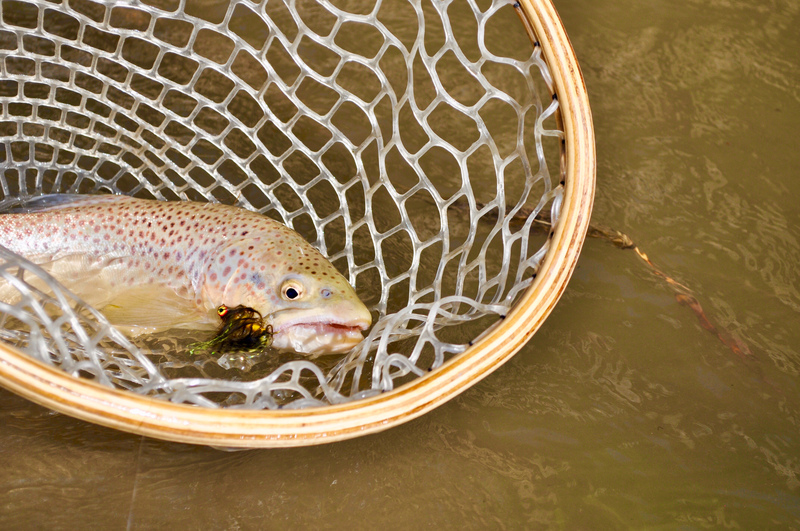 Day #3 – A brown trout severely lacking self-control. Yup, anything that was big and had the same coloring as a crawfish was bringing in fish. This guy was all about it (so was I). Our trip was winding down, but the views were not. 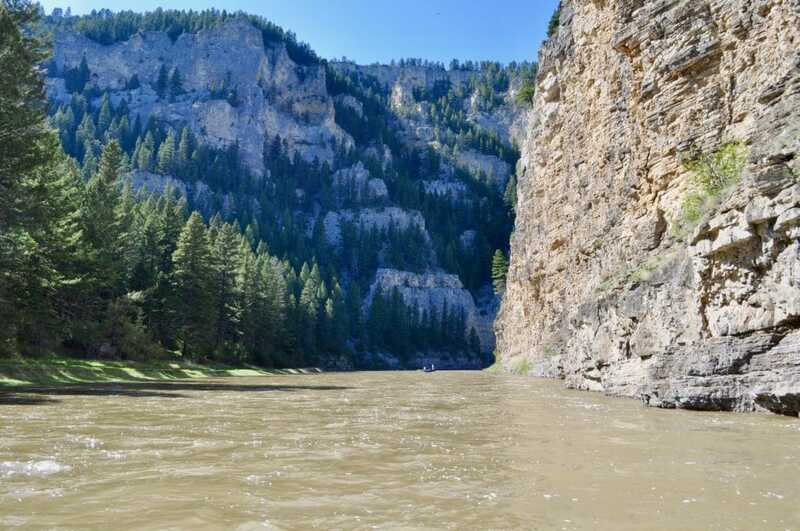 With the canyon walls shrinking in the distance, we wrapped up our float trip. 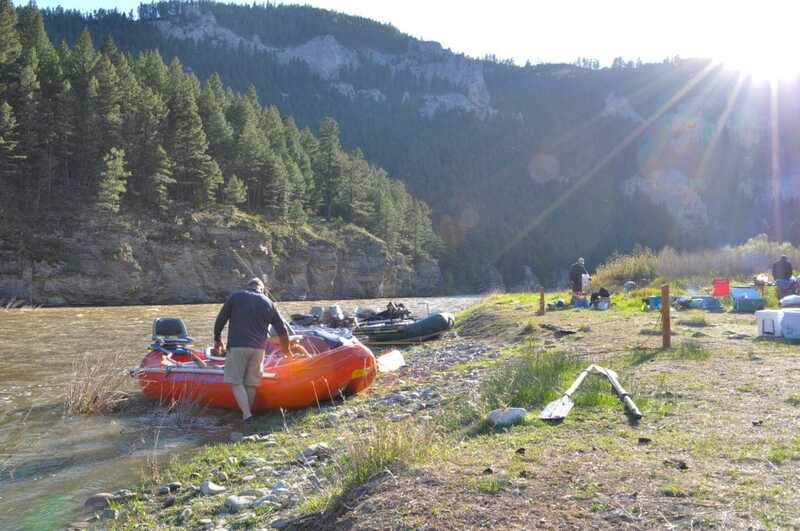 Our group was a mix of experienced Big Sky Cowboys, Smith River Veterans, and first-timers. No matter the fishermen, we all agreed that this 59 mile trip was unlike any other. Genuine friendships built on laughter, real life conversations, and the occasional fish, made this trip special. One of the best fishermen that I know calling it a day.